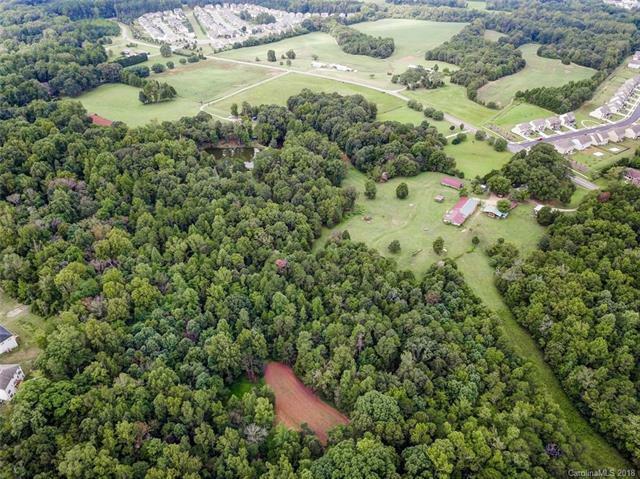 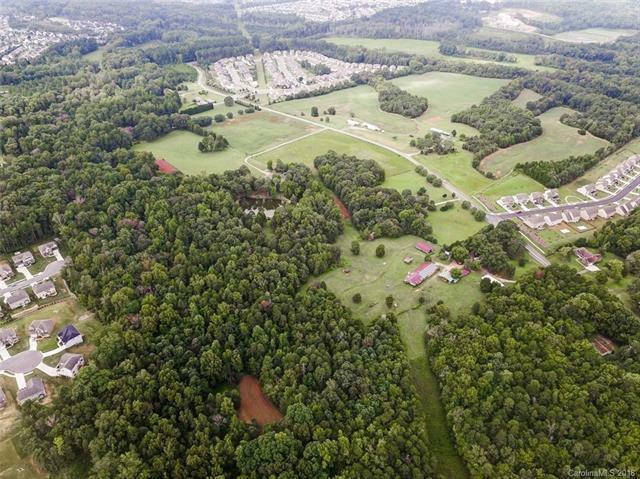 35.1 Acres of land on Jim Johnson Rd off of Hwy 73. 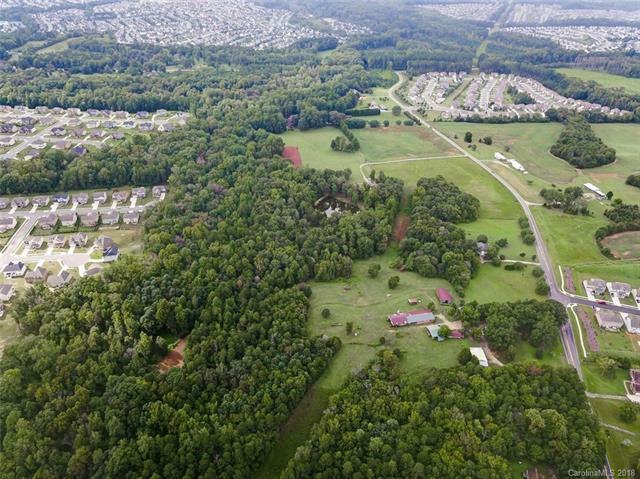 Fifteen minutes from Concord Mills, Huntersville, and Davidson. 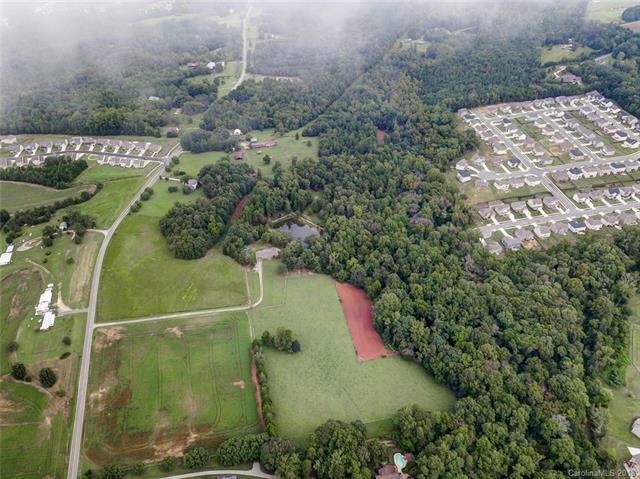 Perfect Development Site for a Residential Community!